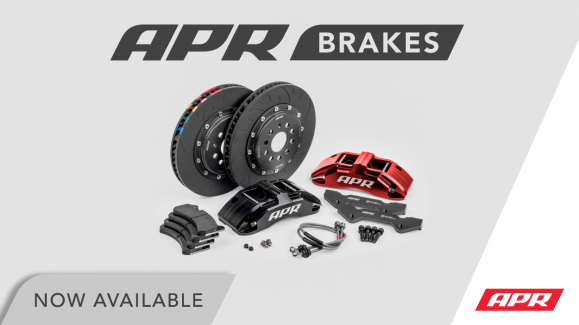 APR Big Brakes Upgrades Now Available! Starting Today, March 22nd, This sale will run through Sunday, April 15th, and will target all ECU and TCU software, including all stages, features, and program switching with a 10% off promotion. 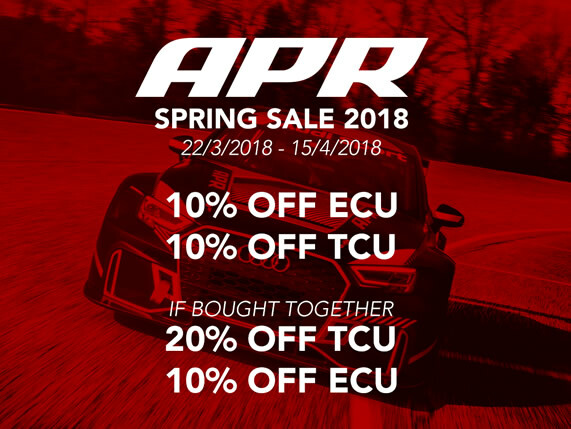 When an ECU and TCU is purchased together on the same day, the TCU software will receive an extra 10% off, bringing the TCU discount up to 20% off. Speak to your nearest dealer today! 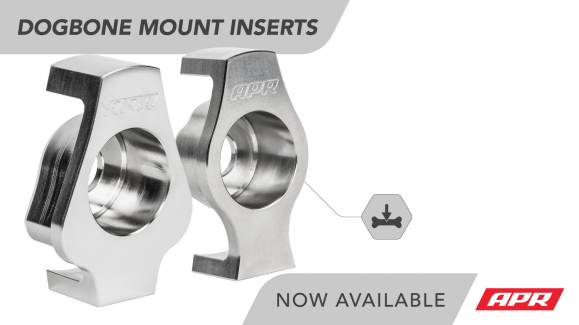 APR Flow Formed Wheels Now Available! 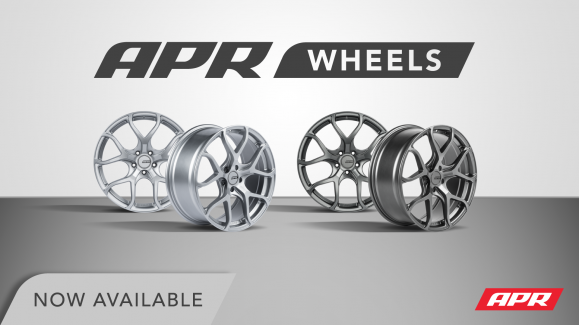 APR’s 19×8.5″ Flow-Formed Wheels are now available! These 21 lbs / 9.5 kg wheels are manufactured using the latest strengthening and weight savings techniques to provide an attractive solution ready for the street and track. Learn More. 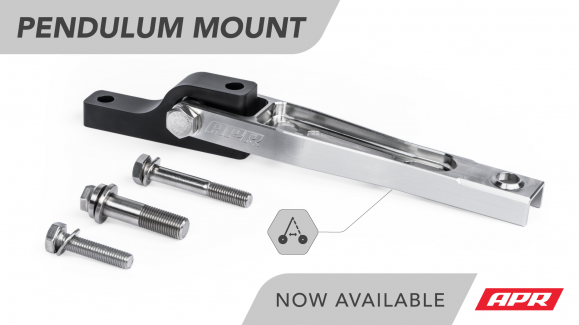 APR Billet Dogbone/Subframe Insert Now Available! You are currently browsing the APR_UK_news blog archives for March, 2018.